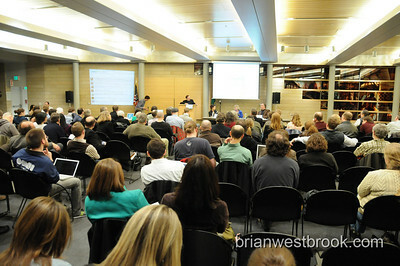 No News is Bad News: Seattle as a No Newspaper Town? 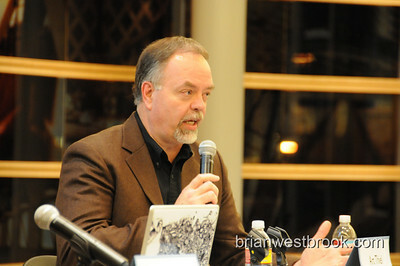 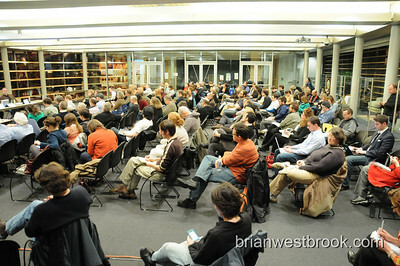 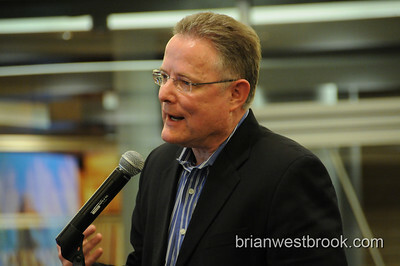 David Boardman, Seattle Times at the community forum "Seattle as a No Newspaper Town?" 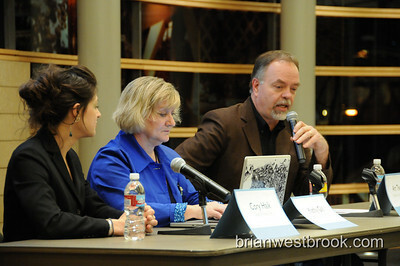 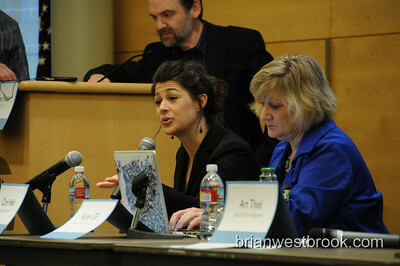 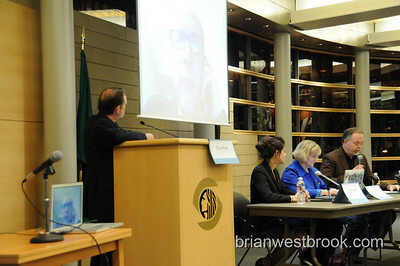 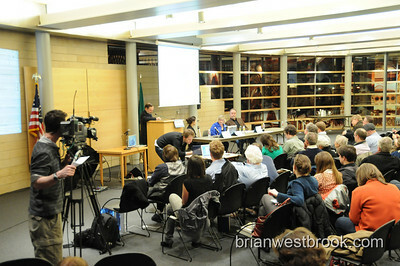 sponsored by No News is a Bad Newsspeaks to panelists at the 26 February 2009 forum at Seattle's City Hall.